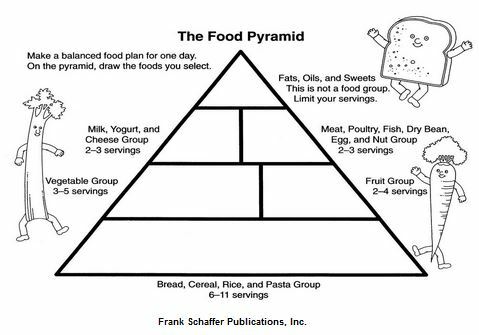 Food pyramids are diagrams that graphically show us the proper serving amounts of each food group to consume in our daily diet. 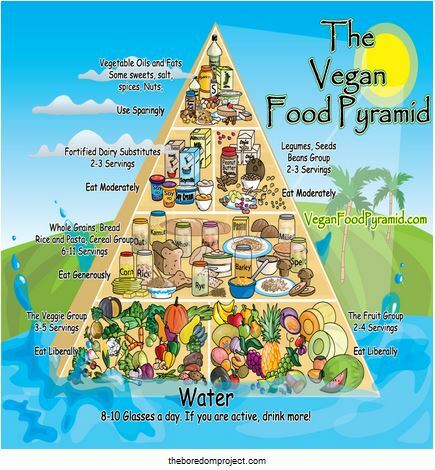 Food pyramids are general estimations of what is considered healthy. Depending on your health needs/goals serving suggestions can vary. Now take a look at what foods you have available in your kitchen. 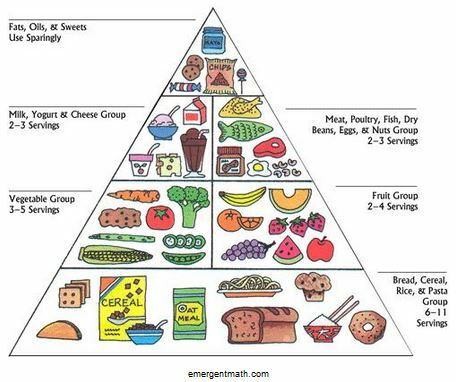 Answer: How do the foods available to you match up to the amounts of that food group you should eat? Now visit this website and check the items in your kitchen available to eat/cook with right at this moment. What recipe does the website provide you to fix for your next meal? Share that recipe with someone and/or click "share your work" in the navigation menu to share on our social media site.